The URBAN coffee table comes with a tempered glass topped and durable matching black metal frames, and slimline legs. 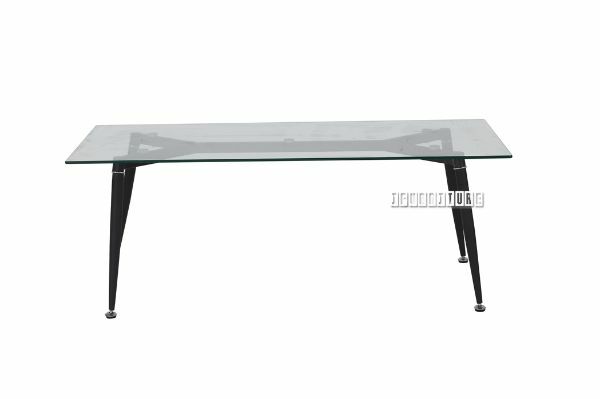 Table: 8mm tempered clear glass with black matte powder coated legs. SUNDAY fabric modern design corner sofa. The 5-piece URBAN dining set comes with a tempered glass topped dining table, and four comfy chairs in grey or blue fabric, -with durable matching black metal frames, and slimline legs. 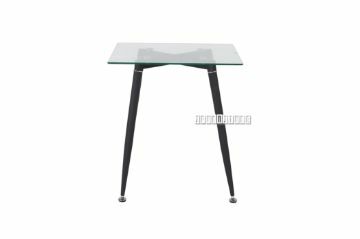 The URBAN side table comes with a tempered glass table top and durable matching black metal frames, and slimline legs.